Plaza Bella is full of vibrant businesses. The shopping center, located on Bloomingdale Ave. near Bell Shoals Rd., has a store for every need. This plaza features food and sweets, exercise and health, as well as pampering and shopping. This is a one stop shop plaza, perfect to fit the needs of any customer. Shoppers can buy gifts, get a haircut, practice yoga and get a juice as well have lunch. Compiled by Michelle Colesanti. Hillsboro Bank is a full service community bank. Its emphasis is on personalized customer service, where a point is made to get to know each and every one of its customers on a first name basis. The bank is rated 5 stars with Bauer Financial. Hillsboro Bank offers competitive rates to the community. Visit and learn more about Hillsboro Bank on Monday to Thursday from 8 a.m.-4 p.m. and Friday from 9 a.m.-6 p.m. Drive-thru is available Monday to Friday from 8 a.m.-5:30 p.m. Hillsboro Bank is located at 1016 Bloomingdale Ave. in Plaza Bella. For more information, call 657-8989 or visit www.hillsborobank.com. As Mathnasium celebrates two years of serving the Brandon area, they hold firm on the beliefs and core values that their business is centered around. Mathnasium believes that building character and confidence in young people is extremely important. Confidence in math can change a student’s landscape. Helping students become more confident will help them understand that math is not about learning to be ready for the next math class; it is about learning to think. Mathnasium believes in giving back to the community and encourages students to do the same. They collect Pop Tops for Ronald McDonald House, Box Tops for Education and is partnering with Seeds of Hope and its backpack program to provide weekend food to school children who qualify for free school lunch. For more information, visit www.mathnasium.com/brandon or call 655-6284. The salon is closed Monday and Sunday. It offers hair styling, cut and color, manicure and pedicures as well as waxing. 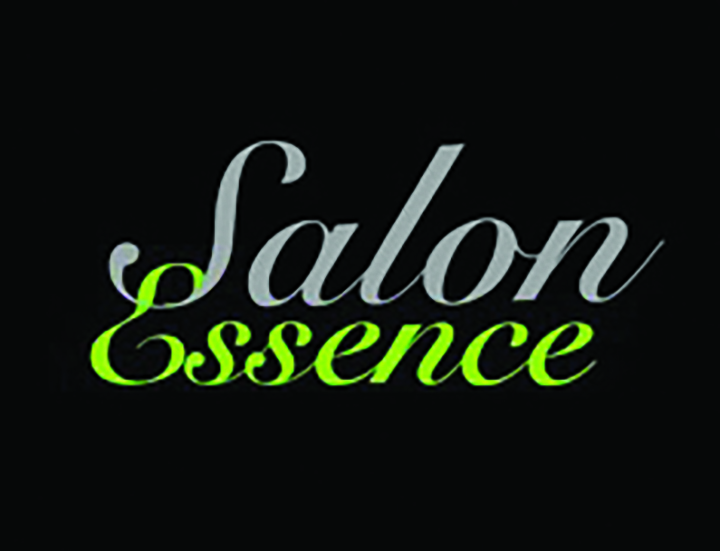 Visit salonessencespa.com or call 681-2060. Salt therapy is gaining massive popularity worldwide. In Poland, Russia, Estonia and Romania salt therapy is a registered part of the medical health systems. Now this same therapy is growing in North America due to more people discovering the health benefits in their life with the addition of salt therapy. The Salt Grotto combines tranquility, relaxation and alternative healing in its Adult Salt Room or private Salt Bed Chamber. It also has a Children’s Room that is transformed into an adventure with toys to play with and gold coins hidden in the salt floors. Owner Debbie Austerman, a retired registered nurse, is passionate about the business as she has seen how much her clients have benefited medically after one session. First time clients can try the Adult Salt Room for $25. It also offers massage, acupuncture and a dry heat sauna. 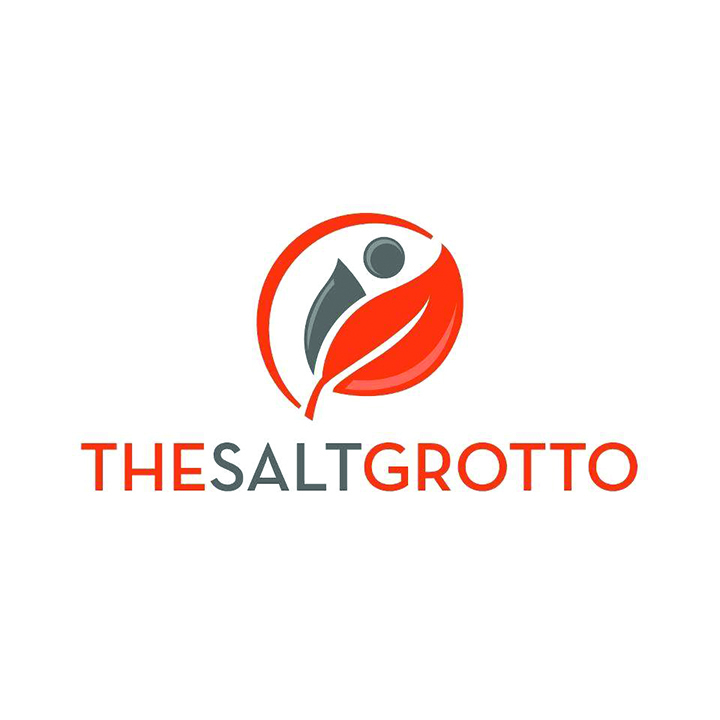 The Salt Grotto is open Monday through Friday 10 a.m.-7 p.m., Saturday 10 a.m.-5 p.m. and Sunday 12 Noon-4 p.m. For more information, visit www.thesaltgrotto.com or call 324-8946. Owners Rose and Scott Laviano are high school sweethearts from Massachusetts. The name “YoYo” was invented by one of their sons as a way of saying “You’re on your own” when the family had different activities going on during dinnertime, and it now ties in with their business as, “You’re on your own when it comes to your health.” YoYo Juice smoothies are smoothies like no other, have no-sugar added and are completely customizable to the customer’s taste. They guarantee you will love it. They offer juice cleanses that are fresh-juiced, made-to-order, gluten and preservative free and have the lowest prices in the area. YoYo Juice offers the convenience of online ordering and provides smoothie parties as well as catering of their gourmet wraps, fresh fruit and veggie platters with produce that is purchased locally. YoYo Juice can bring the store to you with its new food truck. Order at www.yoyojuice.com or call 653-4300.